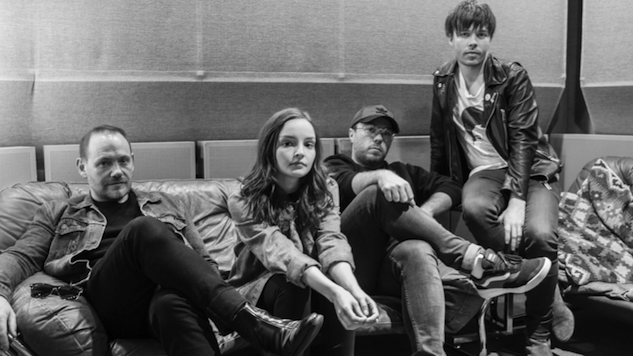 Scottish pop group CHVRCHES have announced a new EP, due out this Friday, Nov. 16, and dubbed Hansa Session after the studio in which it was created. The EP will be released on both digital formats and vinyl—you can preorder it here. Check out the trailer for Hansa Session below and revisit a 2013 CHVRCHES performance from the Paste archives further down.